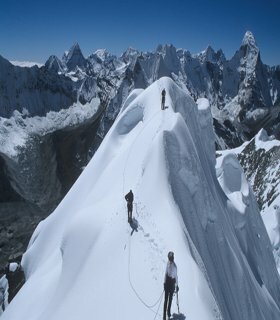 Mount Everest region holds the outstanding trekking routes. 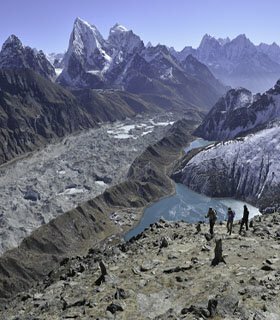 Roughly about 35 % trekkers who are discovering Nepal are visiting Everest trek routes. 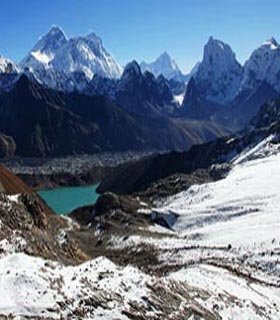 Everest trekking tour is mainly dominated of the most famous trek route what we call Everest Base Camp, Kalapatthar, and Gokyo ridge. 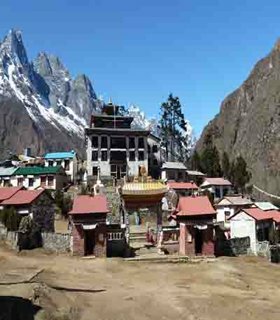 The prominent fascination of this area are the majestic mountains, the high mountain villages, the isolated and oldest monasteries, and the local Sherpa inhabitants. 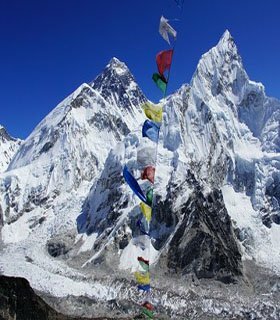 This area includes the highest mountain in the world and they are called Everest, Lhotse, Cho Oyu, and Makalu, which is a part of the Saipal Himalayan Renge, is located on the border between Nepal and Tibet, China. Everest region has diverse in culture, rich in flora and faunas. 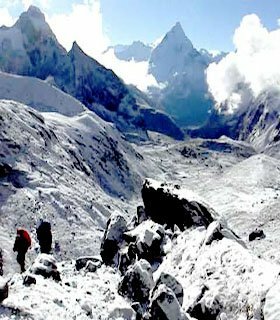 Everest trekking offers varieties of trek routes and some of them are given below as a sample trek packages. 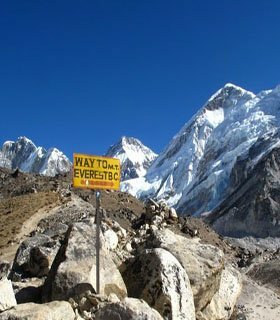 Most of the part of Everest trekking is within the boundary of Sagarmatha National Park, is a protected area in the Himalayas of eastern Nepal and is dominated by Mount Everest. 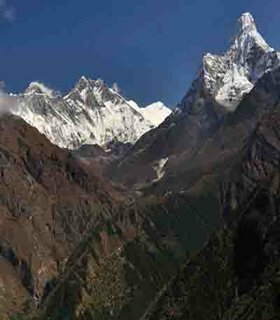 It encompasses an area of 1,148 square kilometers (443 sq mi) in the Solukhumbu District and ranges in elevation from 2,845 m (9,334 ft) to 8,848 m (29,029 ft) at the summit of Mount Everest. In the north, it shares the international border with the Qomolangma National Nature Preserve of Tibet(china) and extends to the Dudh Kosi river in the south. 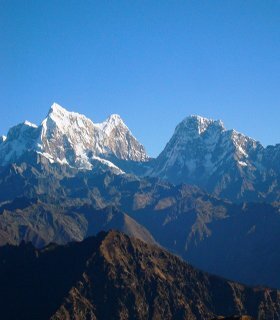 Neighboring to the east is the Makalu Barun National Park and south is Gauri Shankar Conservation.